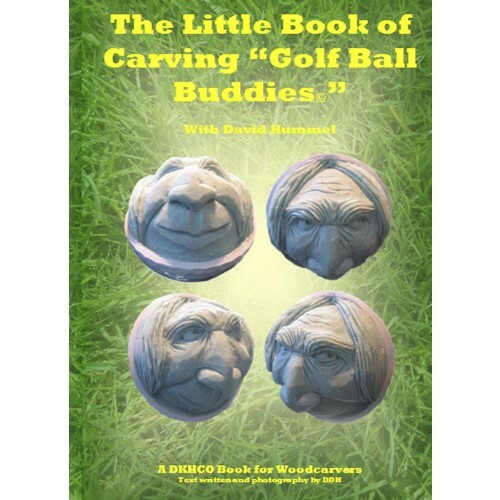 Golf Balls are an awesome carving medium. They do not have any grain that causes the traditional splintering problems associated with carving some varieties of wood. Book focuses exclusively on detailed carving instruction and an extensive photo gallery.